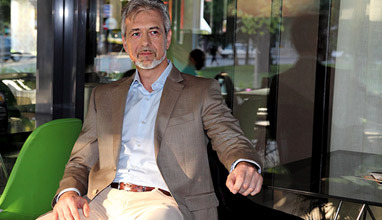 We all believe that online dating made a lot of things easier. 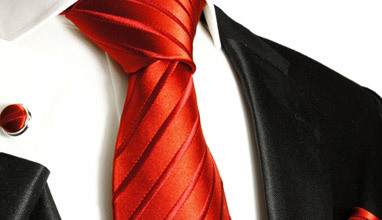 We know that with the help of a dating app we can easily find our dream match. 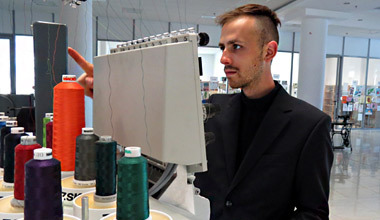 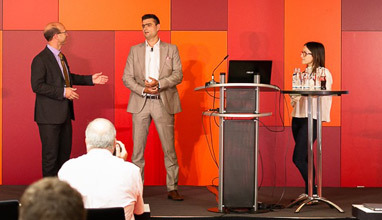 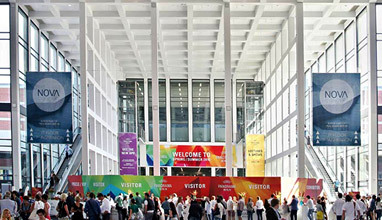 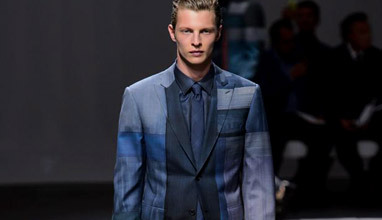 The menswear trade show Jacket Required was held July 27-28, 2016 in London, UK. 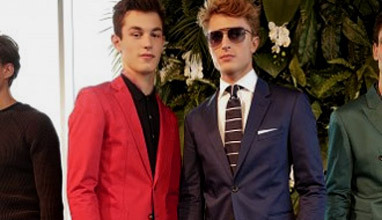 I visited this premium men's fashion event and now I'll present you exclusive pictures of some of the presented Spring-Summer 2017 collections, including by Gibson London, Farah, Gant Rugger, Hartfor, Mc Alson and Keen. 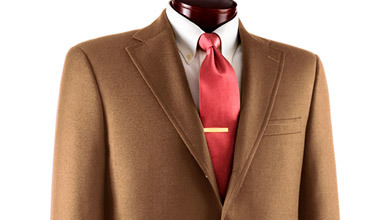 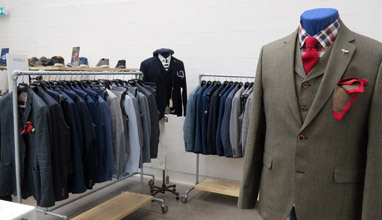 Premium menswear show Jacket Required is a trade only event, open exclusively to buyers and members of the press. 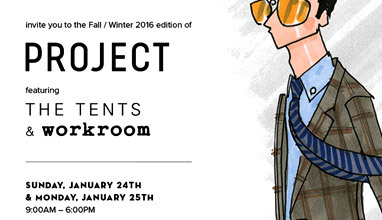 The presentation of the Spring-Summer 2017 collections will be held on July 27-28, 2016 at The Old Truman Brewery, London. 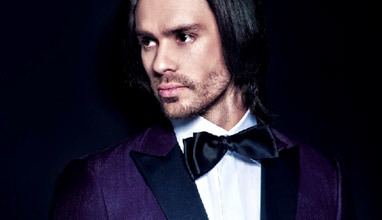 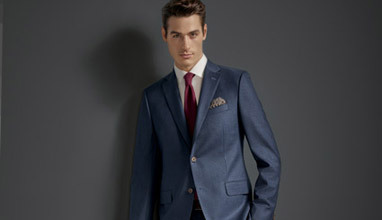 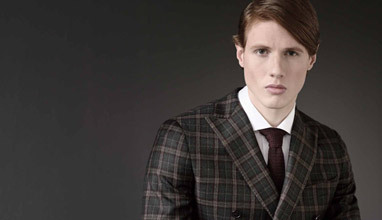 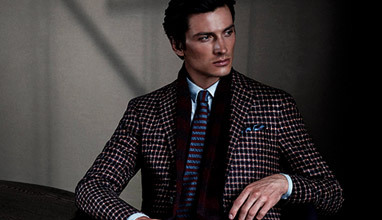 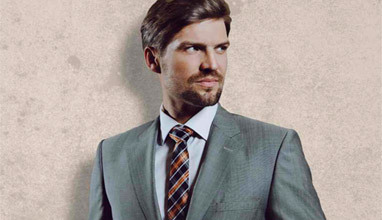 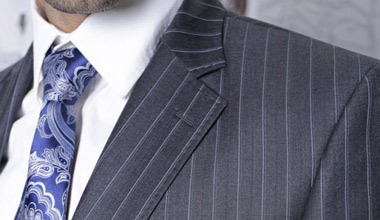 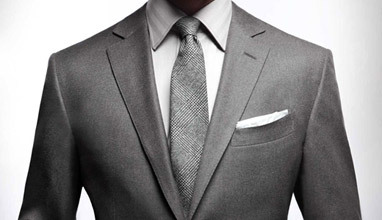 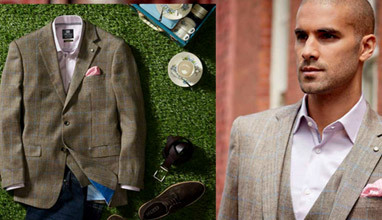 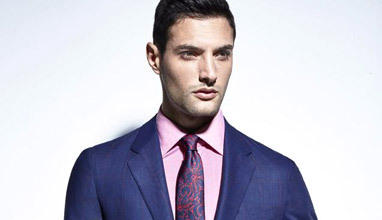 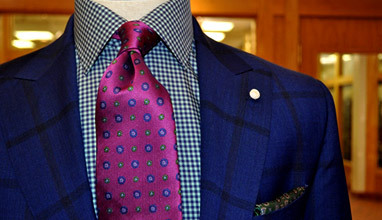 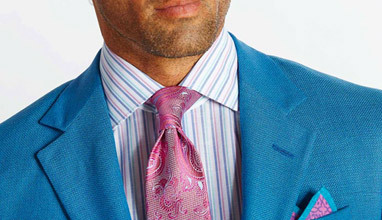 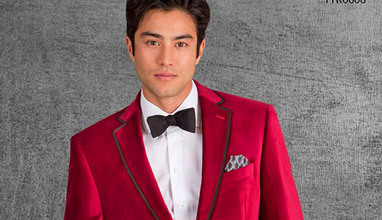 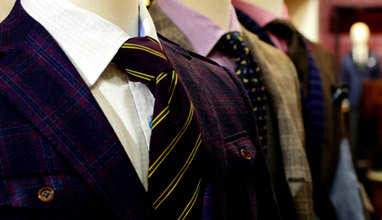 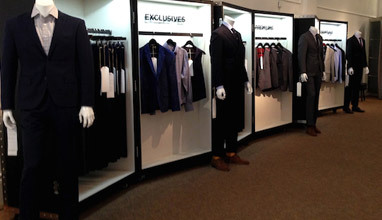 The Bernhardt label is the key to superb value in men's and ladies' suits, jackets, trousers and formal wear. 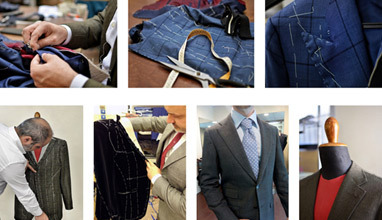 Using their manufacturing expertise they produce distinctive made-to-measure and ready-to-wear garments with fine fabrics, efficient deliveries and impeccable service. 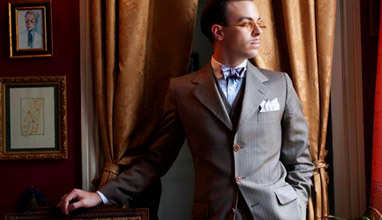 Suspenders (or Braces in British English) - this cute anachronism - are popular especially in England and the USA. 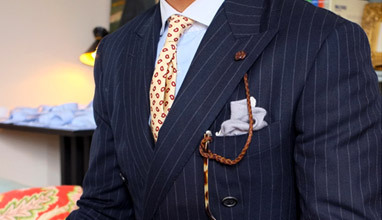 Americans consider suspenders practical and comfortable with a hint of nostalgic feeling. 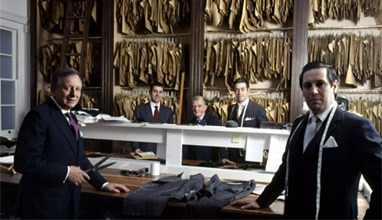 For Englishmen - braces are part of the tradition. 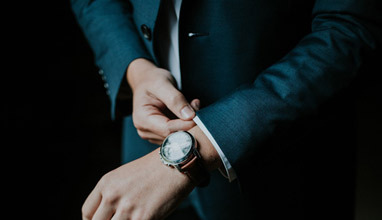 Many companies often launch online stores without a physical presence in order to save expenses and to be on the market without being tied down by the geographic location. 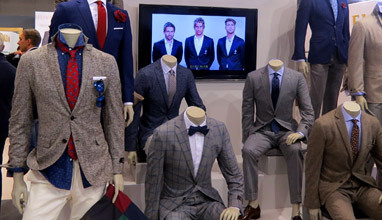 But recently we started to see the opposite trend - men's clothing retailers that used to sell only online started to open physical stores. 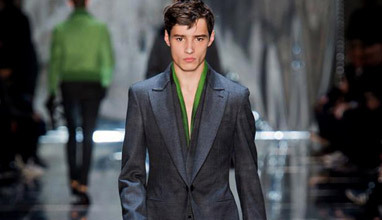 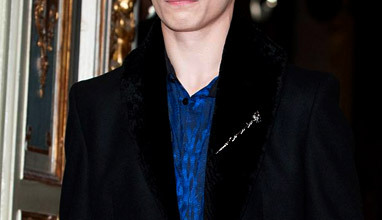 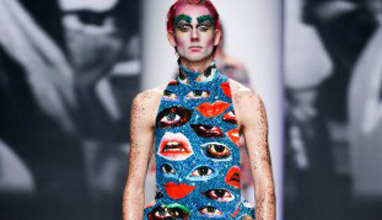 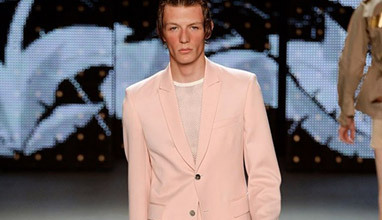 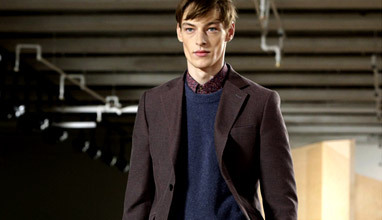 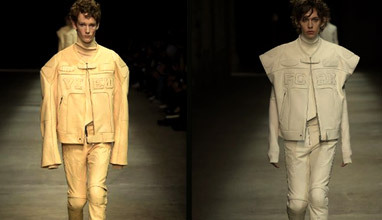 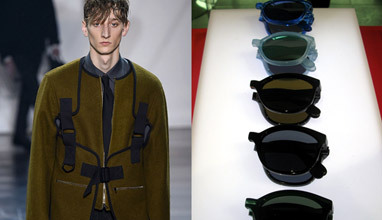 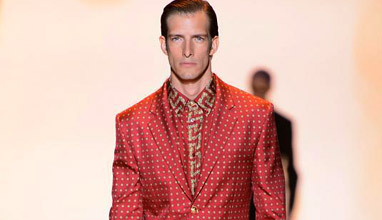 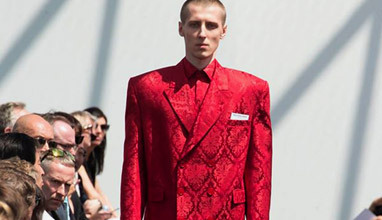 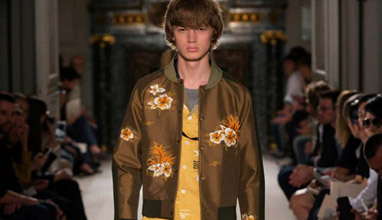 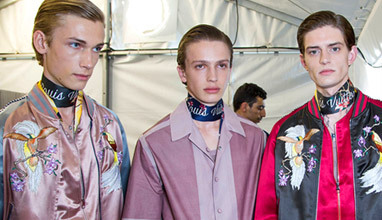 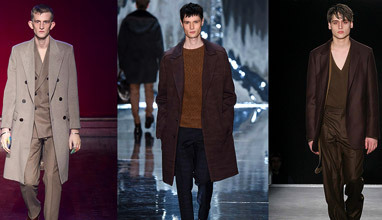 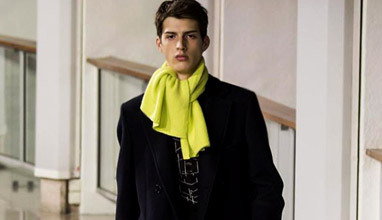 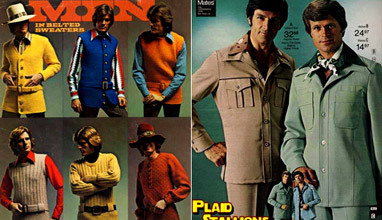 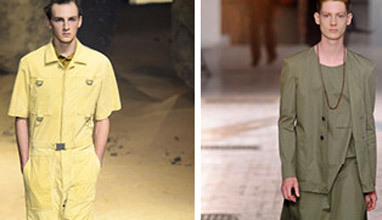 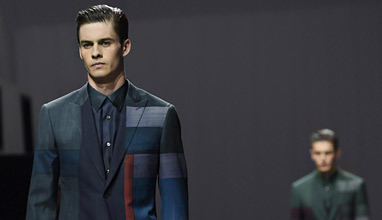 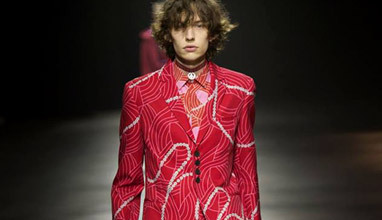 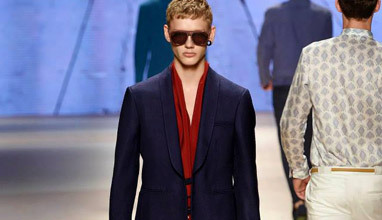 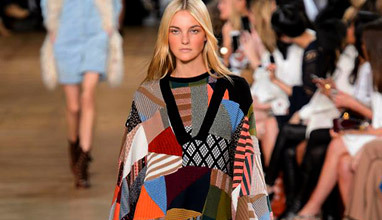 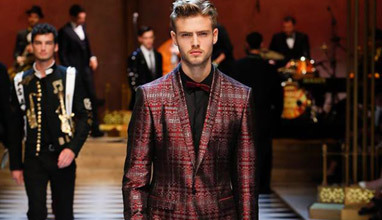 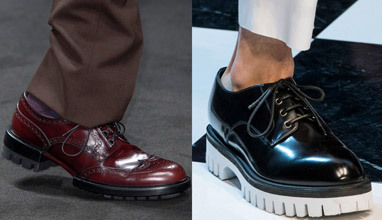 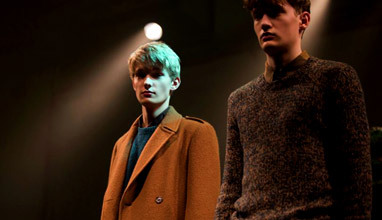 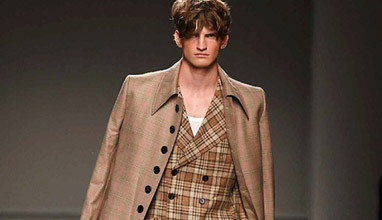 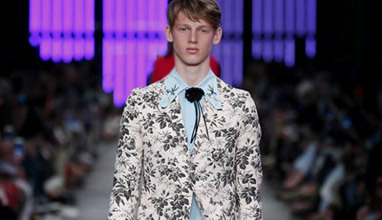 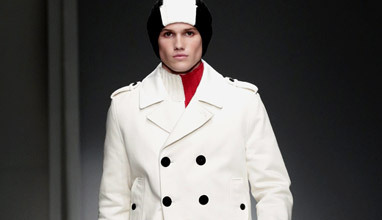 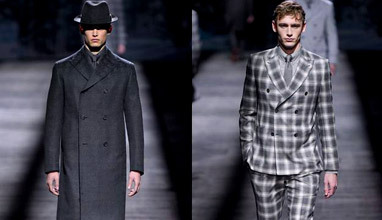 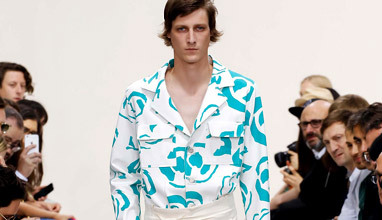 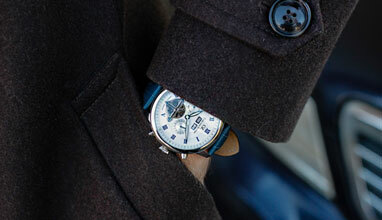 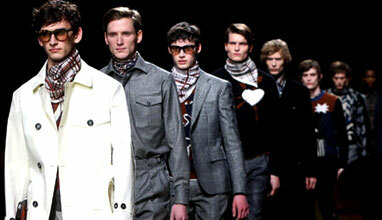 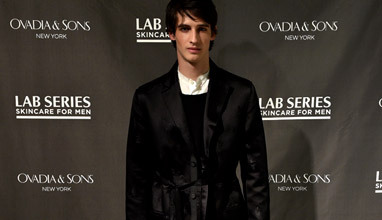 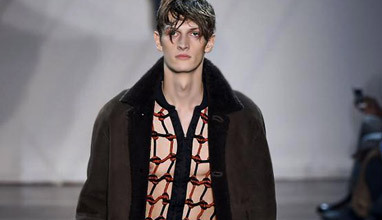 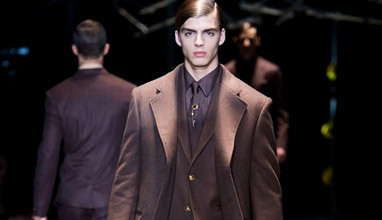 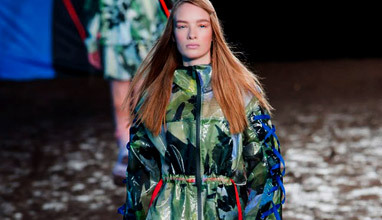 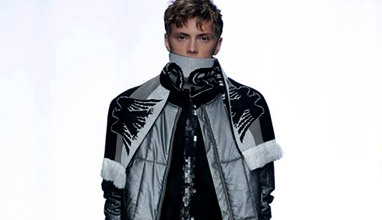 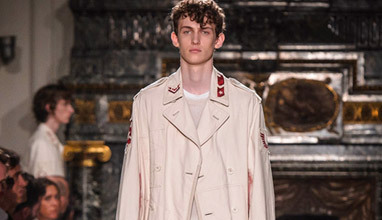 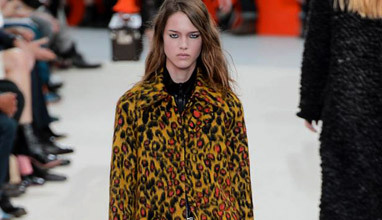 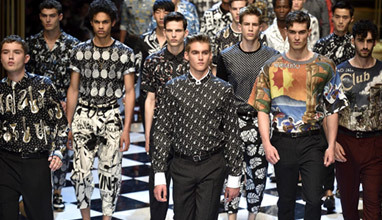 'It is the ninth edition as London Collections: Men. 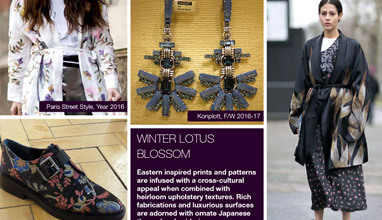 As fashion weeks change and our businesses start showing to consumers, we need to open our doors to more consumer-facing content. 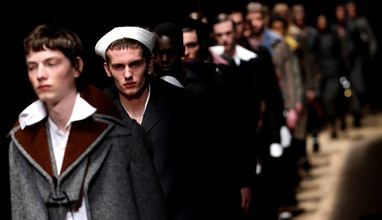 Over the next six months, London Collections: Men will embrace London Fashion Week Men's as a title to better engage with a consumer audience'. 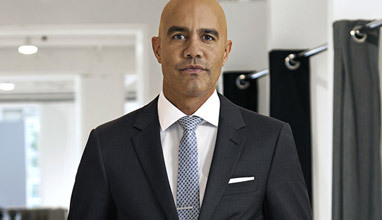 A seasoned expert in branding and creative leadership, Michael Mayes will be responsible for shaping the creative vision, brand voice and content strategy for INDOCHINO as it continues its mission to become a world-renowned fashion brand. 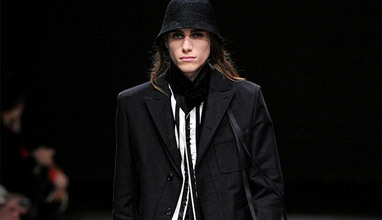 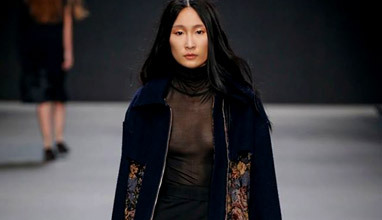 There is some strange exaltation in Ann Demeulemeester's huge eyes, marked in the Neo-gothic style of her designs. 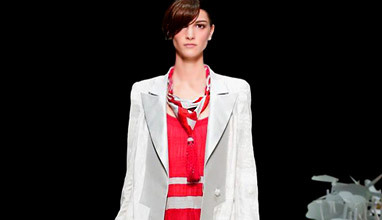 Ann always hyperbolises the stripes, the overall silhouette reminds about 'Pierrot' from the famous painting of Watteau. 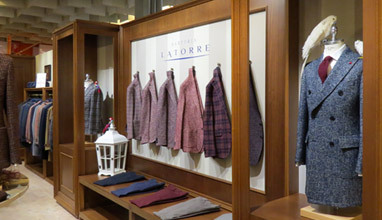 'Each floor is focused on a different category, with the lower floor being men's, the ground floor centered on accessories, and the top floor all about ready-to-wear, so it will be easy for our customers to find what they're looking for'. 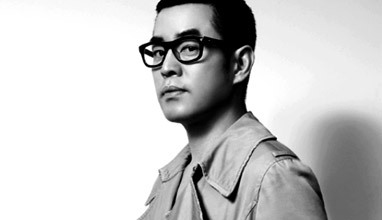 Kim Jones is a British fashion designer, born in London, UK, in 1979. 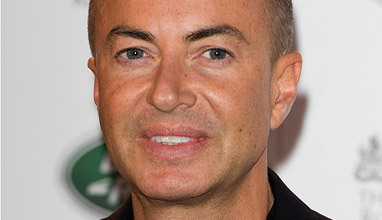 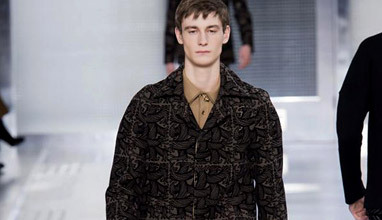 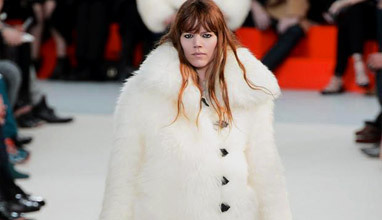 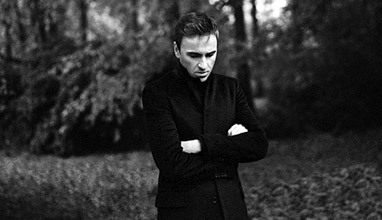 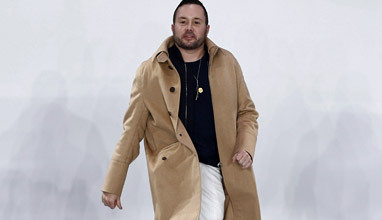 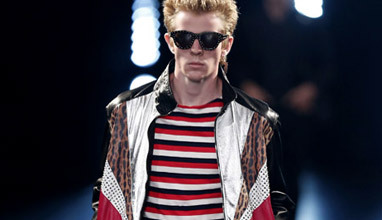 In 2011, Jones was named the new style director of Louis Vuitton's men's ready-to-wear division, replacing Paul Helbers who held the position for five years. 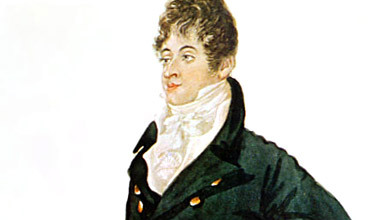 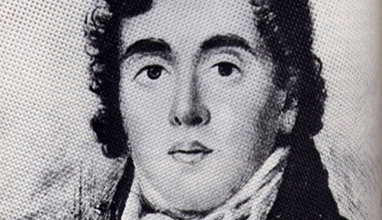 Beau Brummell is credited with introducing and establishing the perfectly fitted and tailored bespoke garments as a trend in menswear. 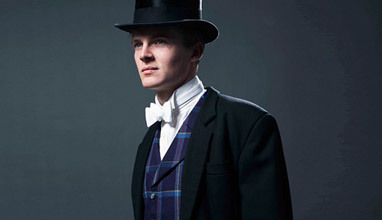 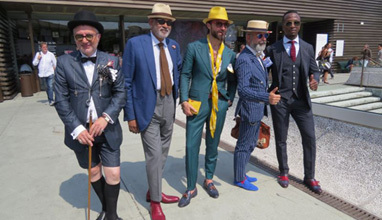 He is the 'father' of dandyism. 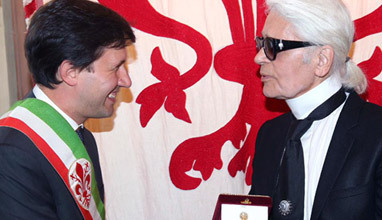 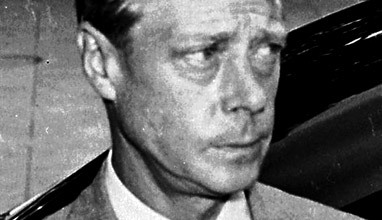 "He has no experience as a designer, but the decision of Kering - the group which owns Brioni - to appoint him perhaps points to the changing definition of the role of a creative director in today's fashion landscape, where brand identity, social media mastery and the ability to communicate a unifying message across fashion, retail and perfume/cosmetics are increasingly essential". 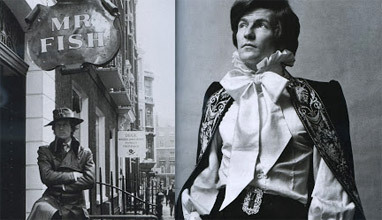 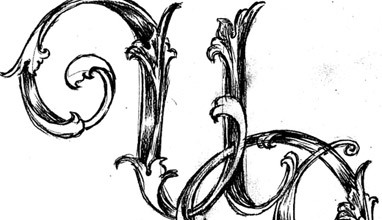 It was full with Bohemian outfits in which Military elements are built, strange items such as corkscrews, which gave me carte blanche to move conceptually among them with my protruding from the pockets silver spoons, boutonnieres, vases and countless monarchical needles like a more gallant, but not old-fashioned scout. 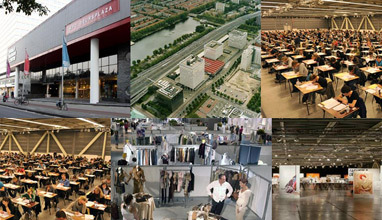 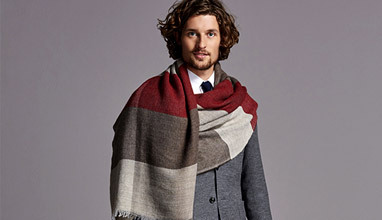 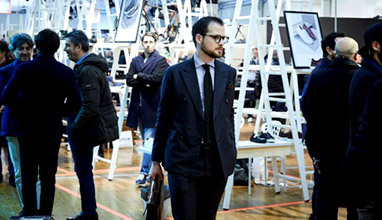 The fashion business is slower in accepting of marketing techniques in comparison with other businesses. 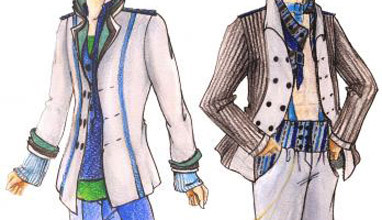 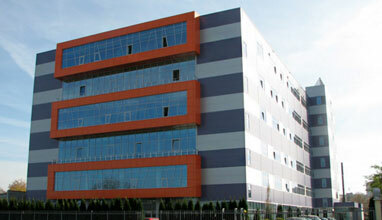 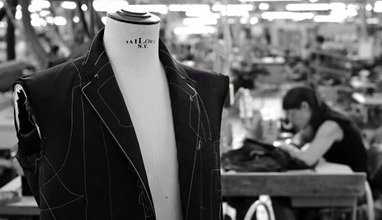 For long years fashion manufacturers were interested in what is economical and easy to be produced. 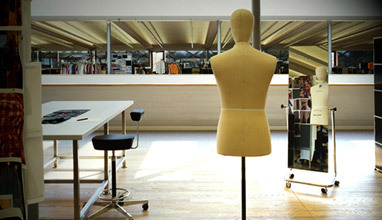 Manufacturers showed too little interest in customers' demand, but it's no longer this way - the marketing process is fundamental in fashion business. 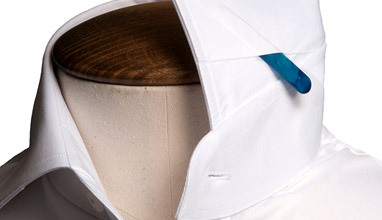 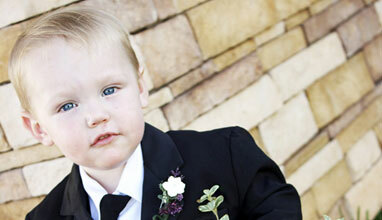 Emmett's shirt are produced using the finest fabrics available and manufactured to the very highest standards. 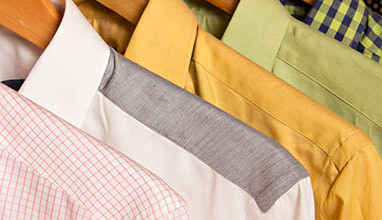 Each shirt range is made in a limited edition of 25 and new styles are available each week. 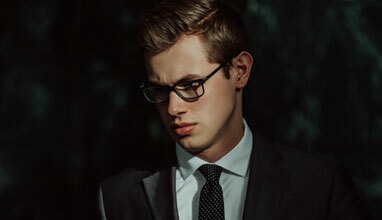 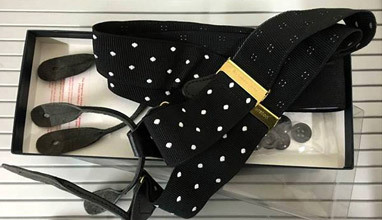 The range of accessories offered by Emmett London includes: Ties, Pocket Squares, Cufflinks, Handkerchiefs, Collar stiffeners, Silk knots, Bow ties & dress studs, Scarves and much more. 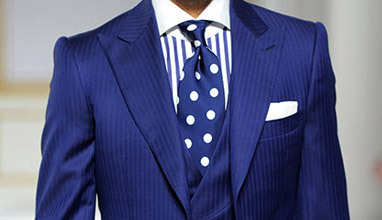 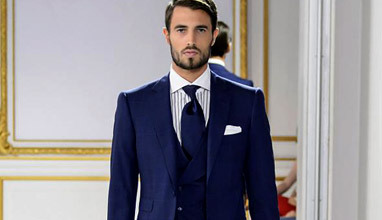 Angelo Galasso was born in Francavilla Fontana, Puglia region, Italy, in 1959. 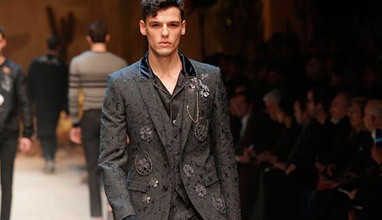 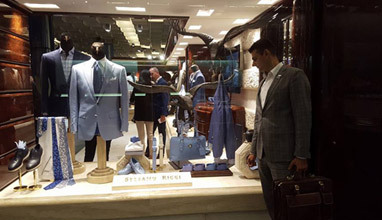 He become familiar with fabrics, colors, shapes, and proportions at an early age and his passion for workmanship and style grew in Angelo Galasso brand, launched in 2009. 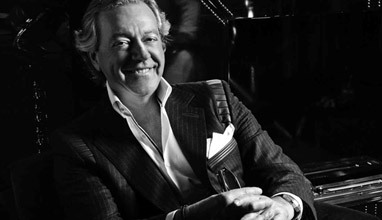 In 2014, GQ UK defined Angelo as one of the most elegant men and the 'Godfather of Italian Style', while British magazine called him 'one of the most important innovators of this generation'. 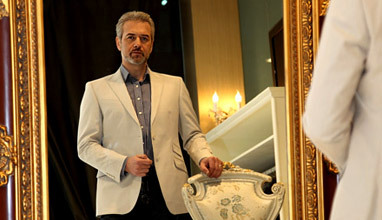 Today I am going to present you Mr. Cem Mustafa Abaci - the founder and creative director of ABACI fashion brand, located in Frankfurt am Main, Germany. 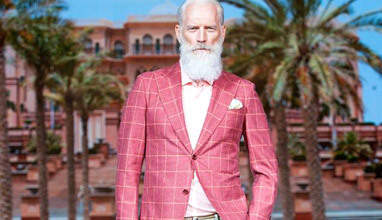 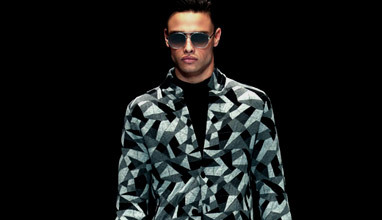 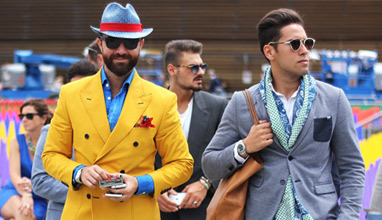 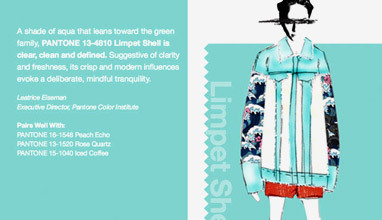 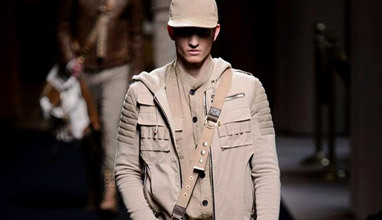 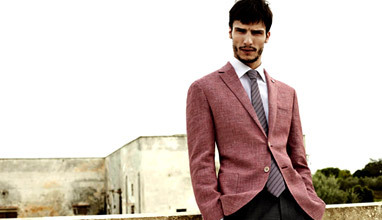 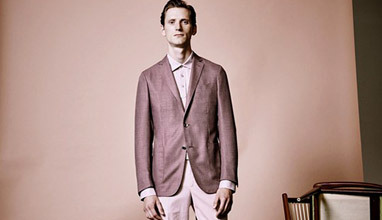 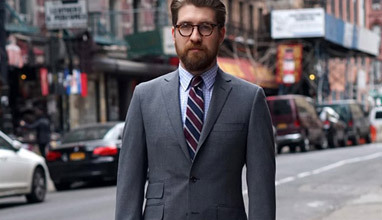 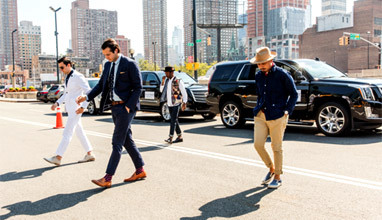 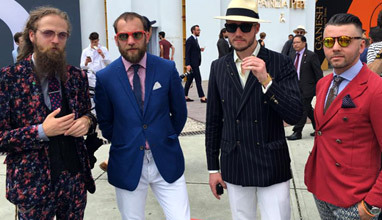 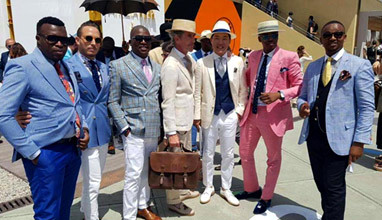 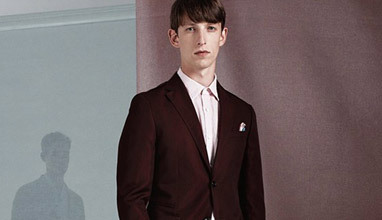 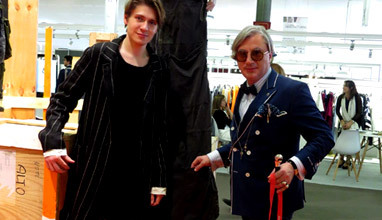 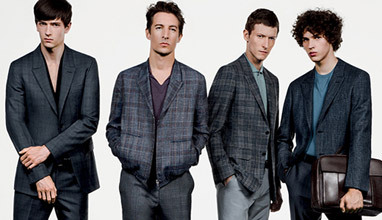 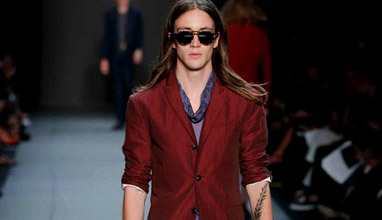 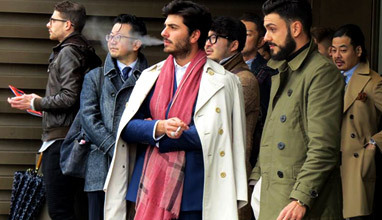 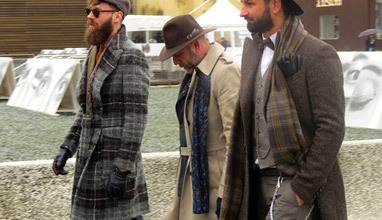 The Menswear Guest Designer at Pitti Uomo 89 will be Juun.J. 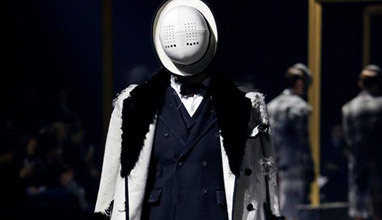 The Korean designer, whose creative research in menswear continues to attract the attention of the international fashion community show after show, will present his menswear collection for the first time in Florence with a one-of-a-kind event that will take place on Wednesday 13 January, at the Stazione Leopolda. 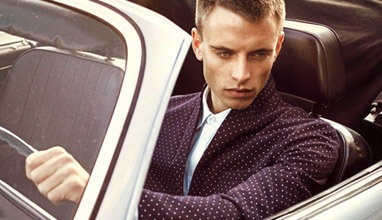 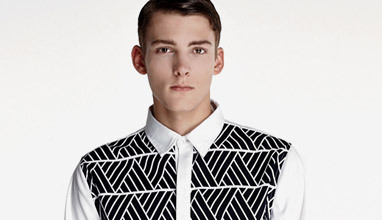 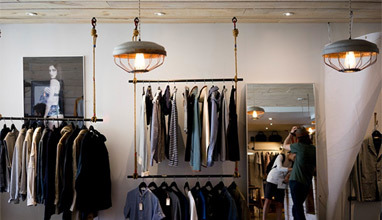 Daily Paper is an Amsterdam-based menswear label, founded in 2010. 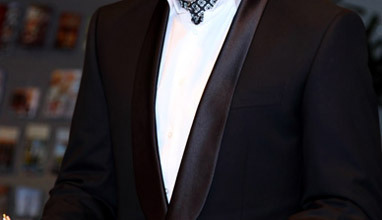 It's founder is with African origin and has a passion for contemporary fashion. 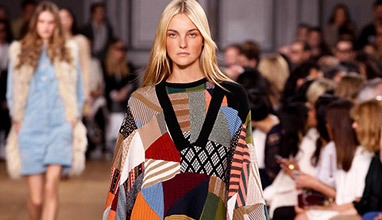 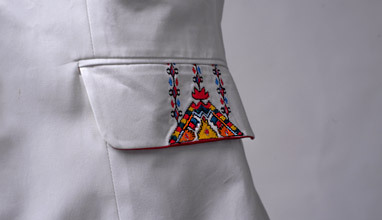 Brand's collections are affected by different African cultures, but interpreted in a modern way. 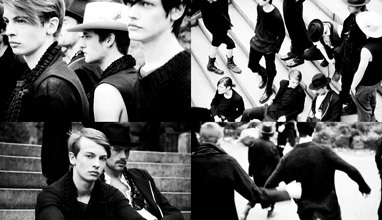 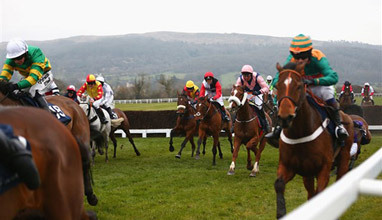 Welcome to Anecdote. 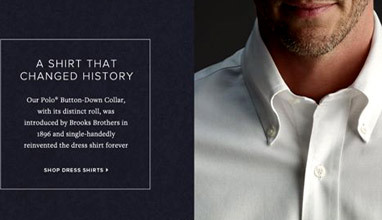 A ready-to-wear collection of classics brought with the story of today. 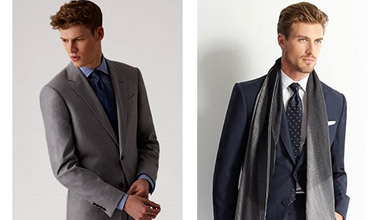 Simple and sophisticated essentials in everyday chic style. 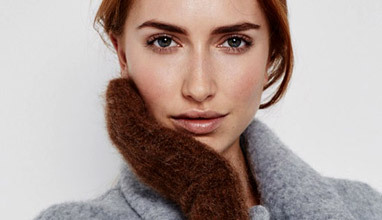 Wool skirts, dresses, hats and gloves, denim tops, bottoms and dresses, cashmere trench coats and much more. 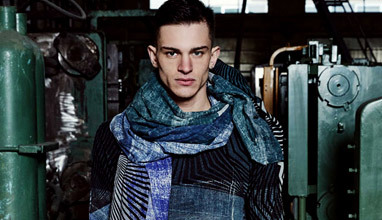 Next men's fashion designer from The Netherlands, who we are going to introduce you, is Jonathan Christopher. 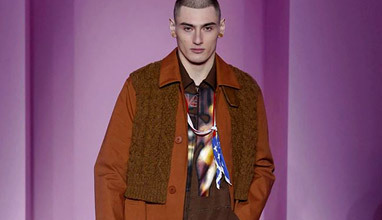 Next to his own brand 'Jonathan Christopher Homme', the designer also freelances for other brands, including Karl (Karl Lagerfeld). 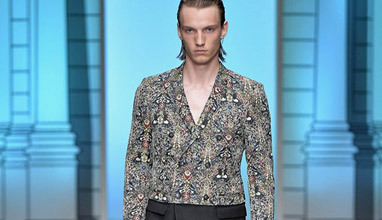 British designer Julien Macdonald enters the world of menswear - later this month, he will show his women's ready-to-wear collection during the London Fashion Week, which will include a few men's looks, too. 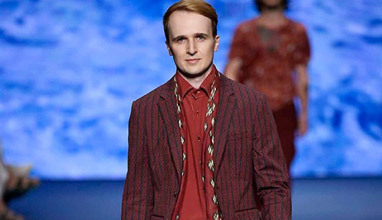 'I have always been interested in designing menswear collection, but I've never really found the right time to do it until I was hit with inspiration when designing my current women's collection', said Macdonald. 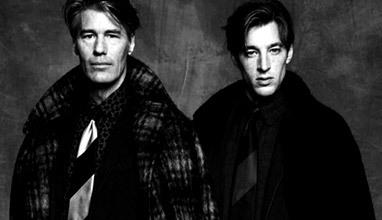 Actors Matt Bomer ('White Collar'), Dan Stevens ('Downton Abbey') and Chen Kun ('Love story in Shanghai') shot a black-and-white photo session in New York, USA, with photographer John Balsom, for the presentation of Giorgio Armani's made-to-measure menswear service. 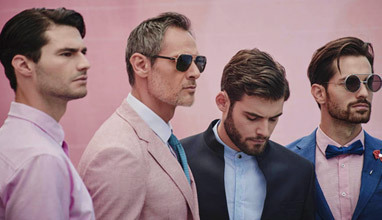 The campaign shows the link between the luxury Italian brand and the world of television.